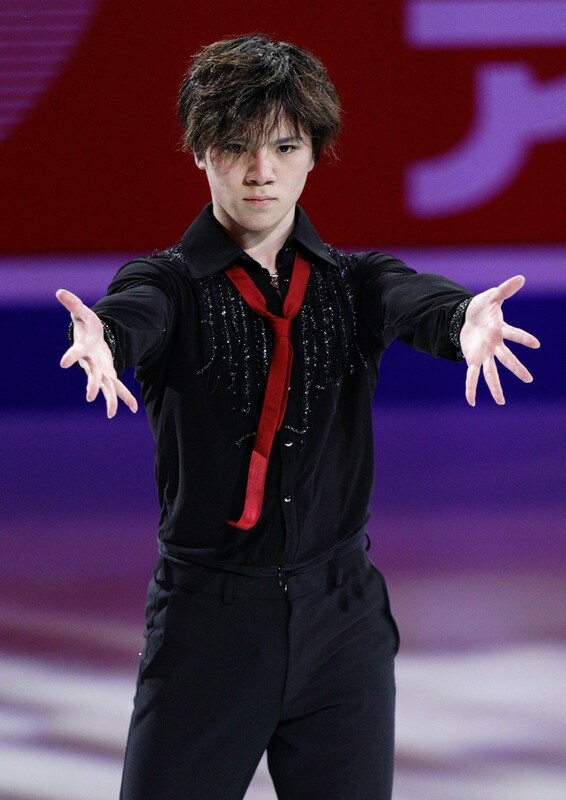 A day after breaking the free skate world record, Shoma Uno said his focus now is to practice to perfection for next month's world championships in Japan. "Even a few mistakes will lead to a big difference in results at the world championships. I want to pile on the practices until I'm in perfect shape," Uno said in an interview Sunday in Anaheim. The 21-year-old Japanese rewrote compatriot Yuzuru Hanyu's free skate record and claimed his first singles title at the Four Continents Figure Skating Championships on Saturday. But looking back, Uno said his sense of accomplishment was "quite thin," having been unable to make sufficient adjustments after suffering three ankle sprains since December. 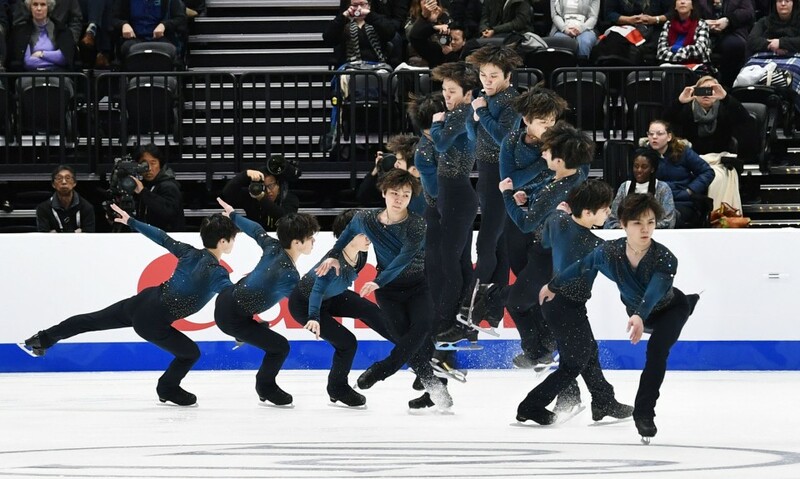 The Pyeongchang silver medalist said he was fired up to put on another stellar performance on his host country's stage when the world championships begin on March 20 in Saitama. "It's a requirement to land all your jumps successfully in order to win," Uno said. Keiji Tanaka, who along with Uno and two-time Olympic gold medalist Yuzuru Hanyu earned one of three spots on the men's team, said he hopes to take the momentum from his seventh-place performance in Anaheim to the worlds. Hanyu, who is recovering from a right ankle injury, has yet to confirm his participation, but his coach Brian Orser has said he is "very confident" that Hanyu will be able to compete next month at the Saitama Super Arena, where the Japanese superstar won his first world title in 2014.